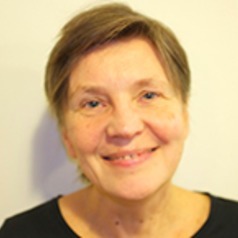 Vera Tolz is Sir William Mather Professor of Russian Studies at the University of Manchester, UK. She has published widely on various aspects of Russian nationalism, identity politics and the relationship between intellectuals and the state in the imperial and Soviet periods. Her most recent books are Nation, Ethnicity and Race on Russian Television: Mediating Post-Soviet Difference (with Stephen Hutchings) and ‘Russia’s Own Orient’: The Politics of Identity and Oriental Studies in the Late Imperial and Early Soviet Periods. She is currently involved in a collaborative research project on broadcasting and audience engagement strategies of RT (formerly Russia Today) (https://reframingrussia.com/about/).